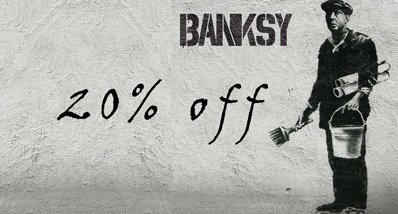 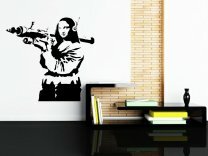 Banksy - Mona Lisa with Bazooka - version 2 enhanced. 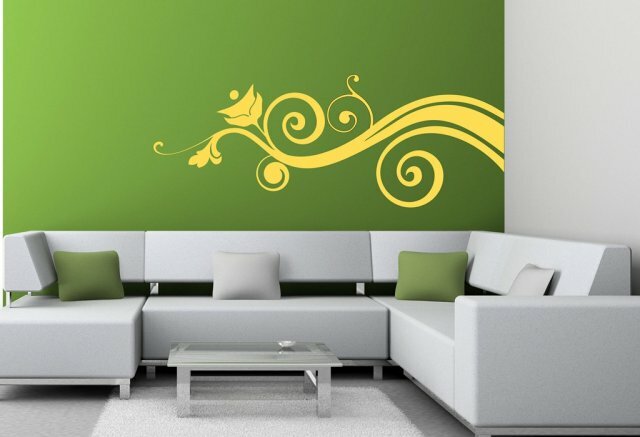 Delicate pattern as if just blown indoors through a window brings in lovely warm summery feel. 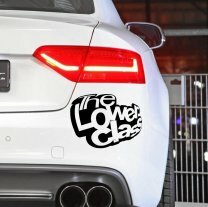 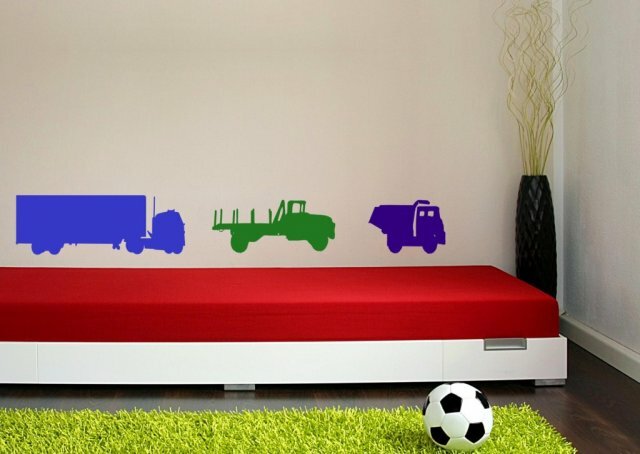 Light and fragile impression of this vinyl sticker proves wrong as it cannot get away unnoticed and is very durable too. 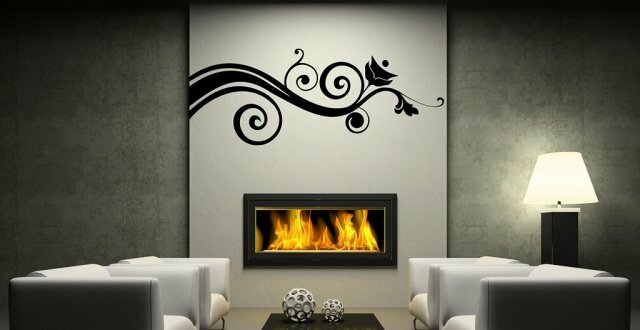 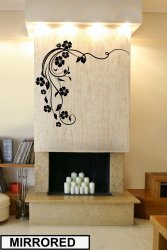 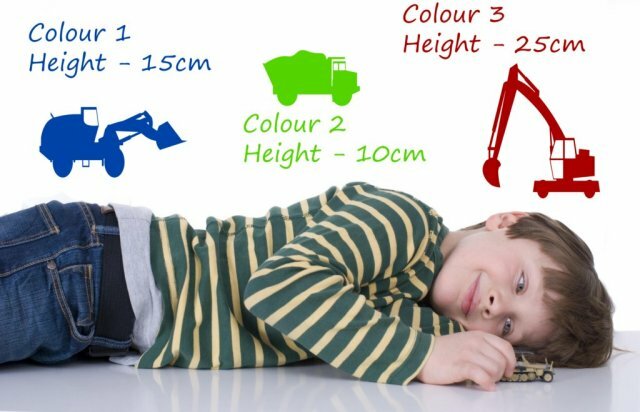 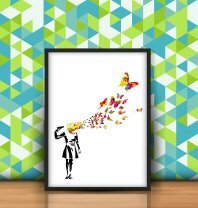 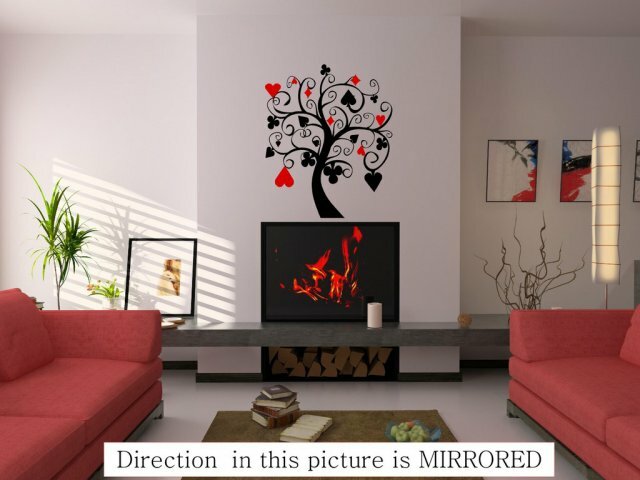 This wall art will make a pleasant centre piece or will change the character of other spaces like narrow corridors or dead spaces above radiators. 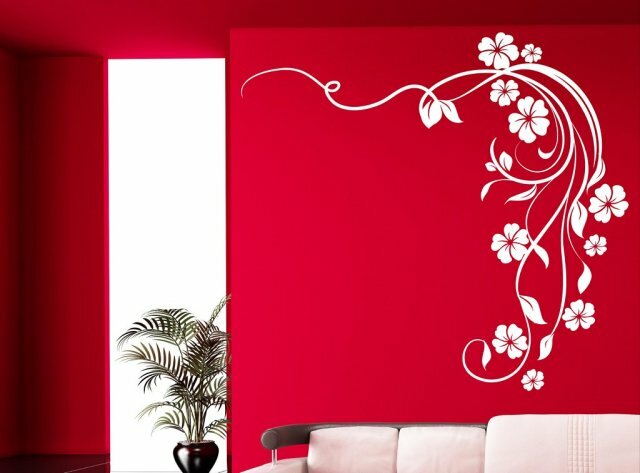 Lovely pattern can be chosen as a two colour scheme or kept in one colour for the whole design. 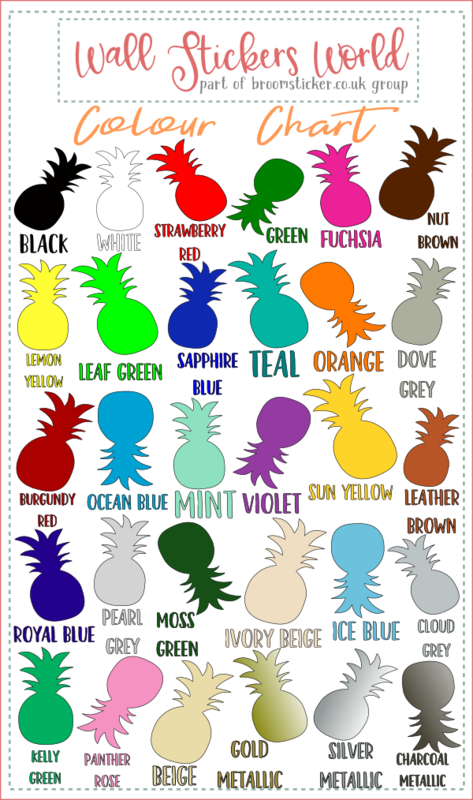 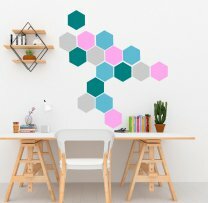 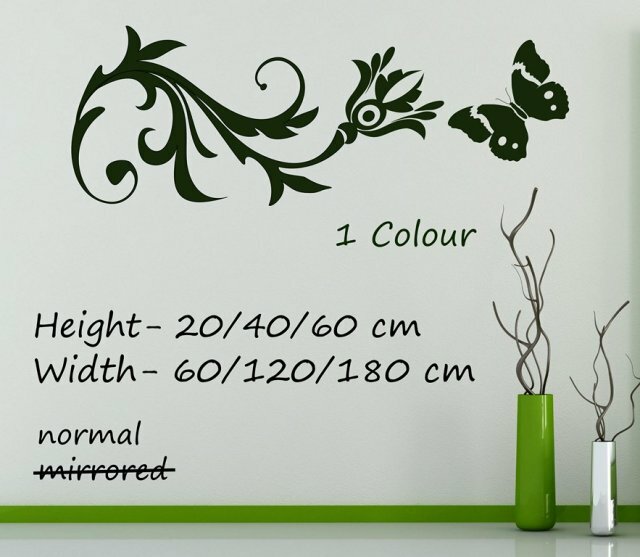 Many colours and three sizes are available for this wall decor. 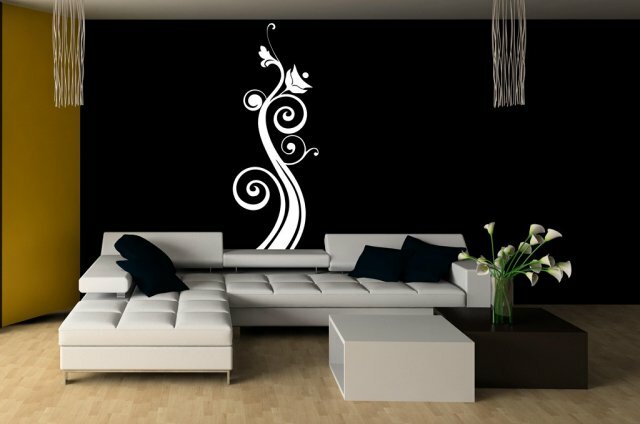 Stunning design paired up with high quality vinyl really impresses. 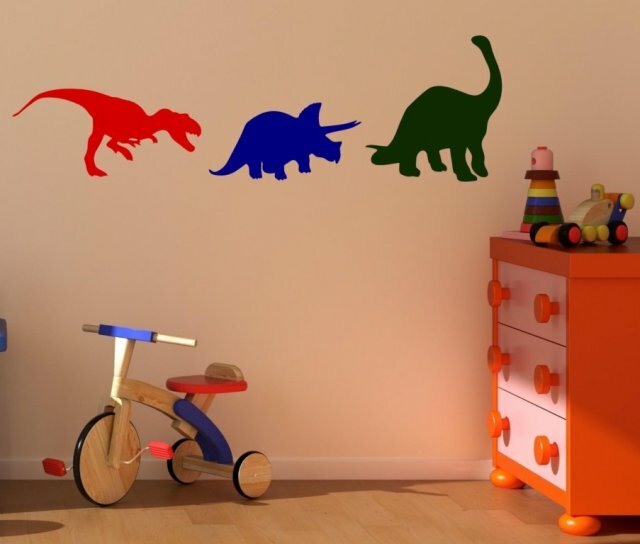 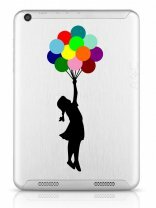 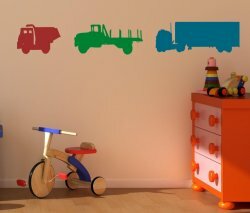 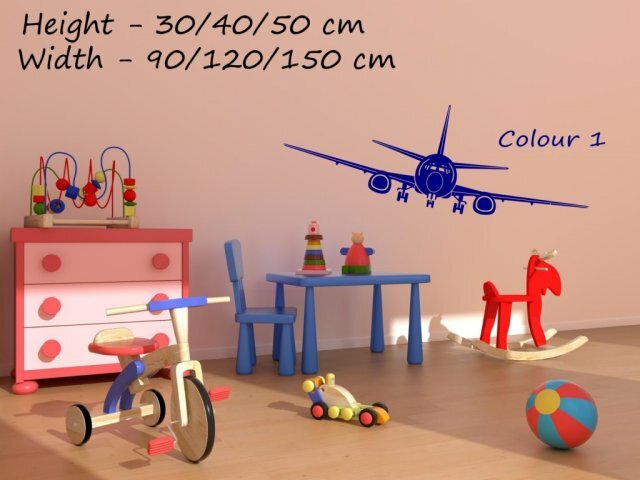 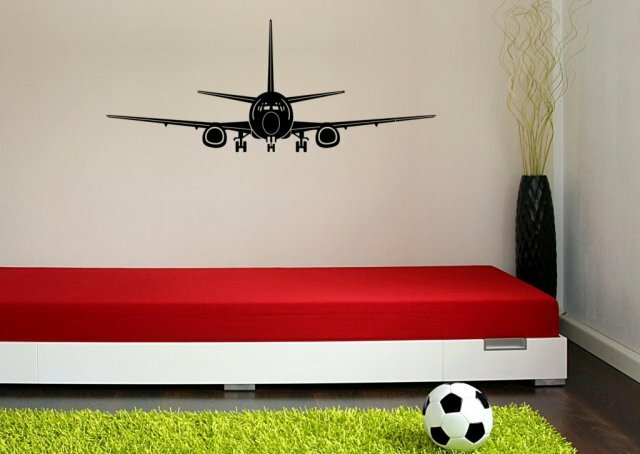 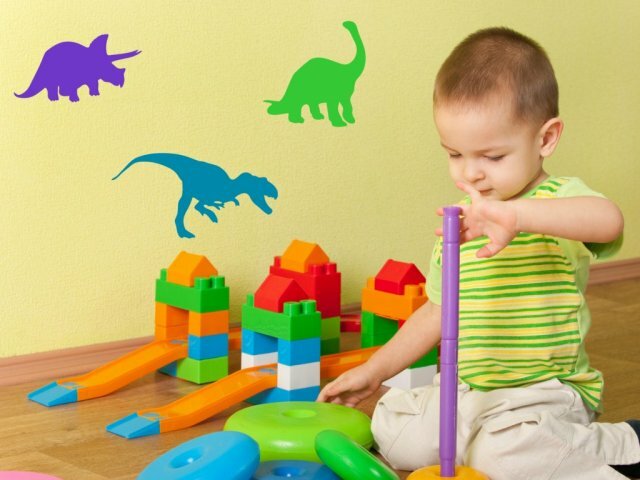 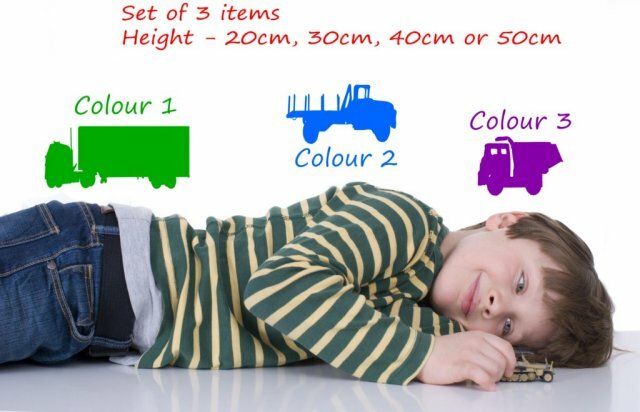 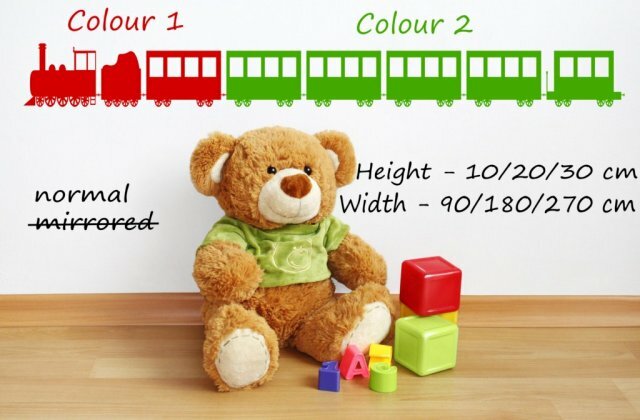 Beautifully crafted plane sticker brings in fabulous movement effect stimulating your child's imagination. 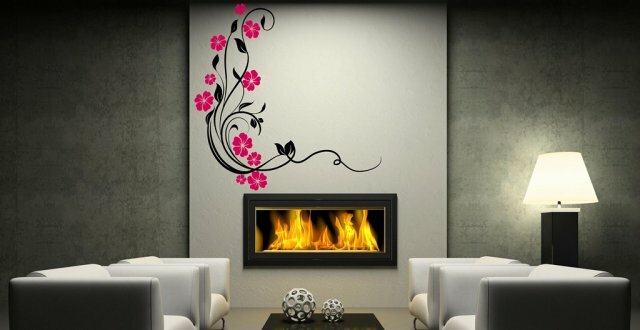 Amazing detailing of this wall art surprises with the real life feel. 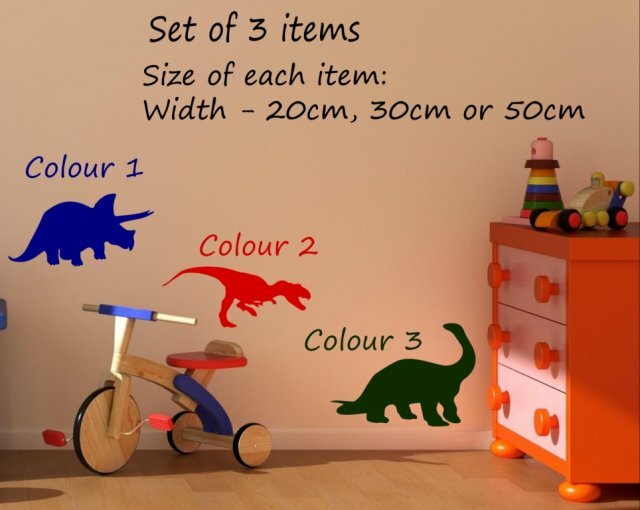 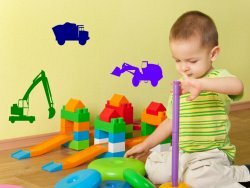 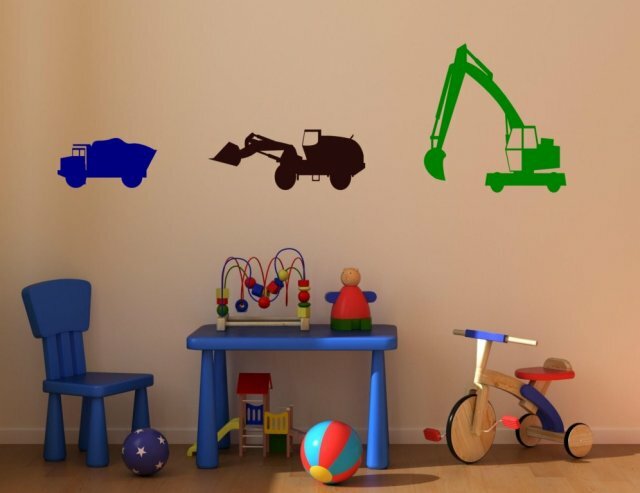 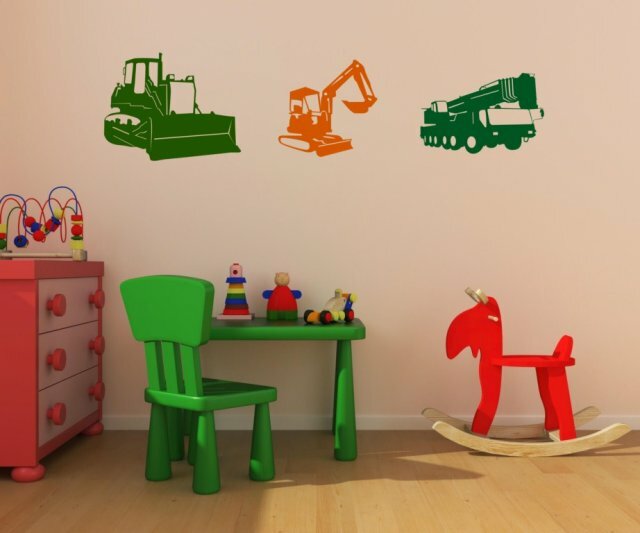 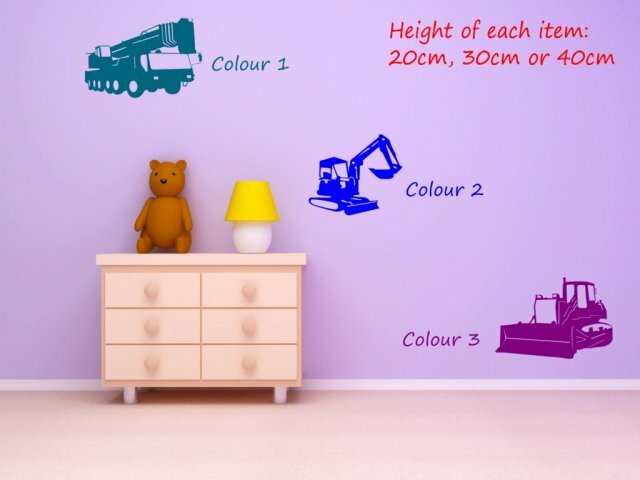 Create an original centre piece in your child's room, make an interesting story upon a wall, furniture on on a window. 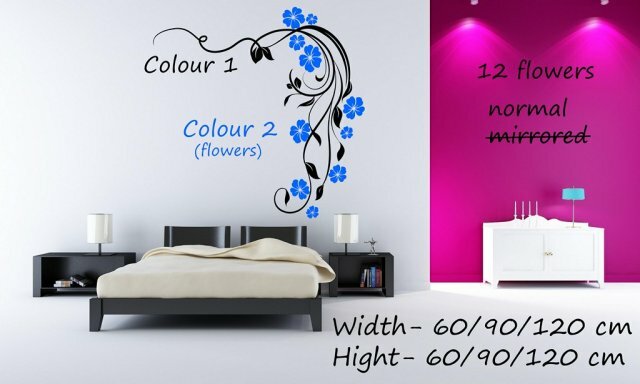 Many colours and sizes are available for this design. Wonderful idea of a tree growing spades, hearts and clubs instead of leaves! 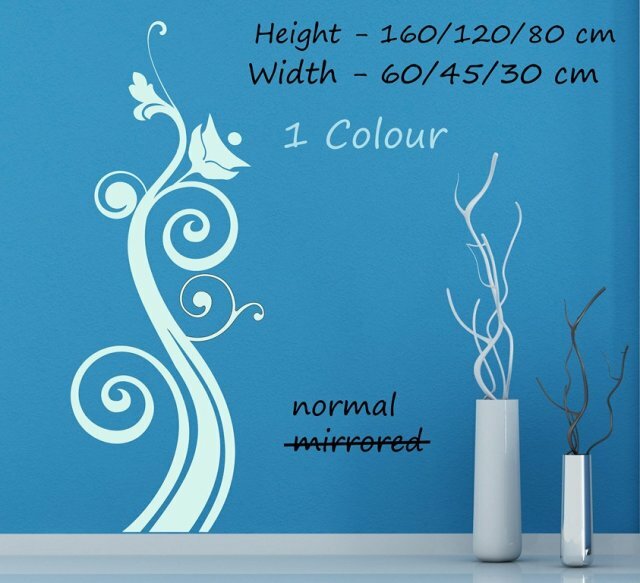 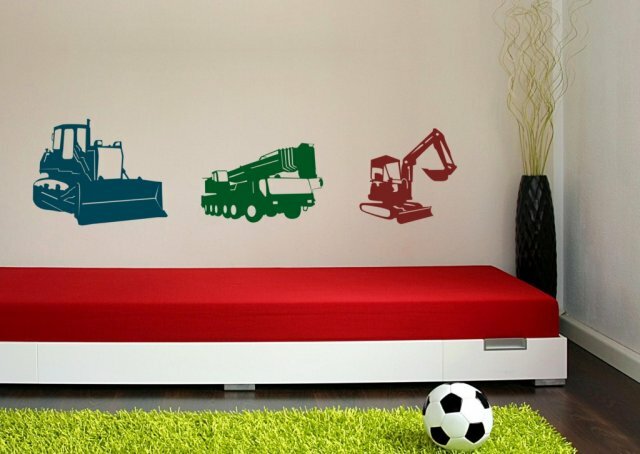 This beautifully ornamental vinyl sticker is a great compliment to any room whether home or workplace. 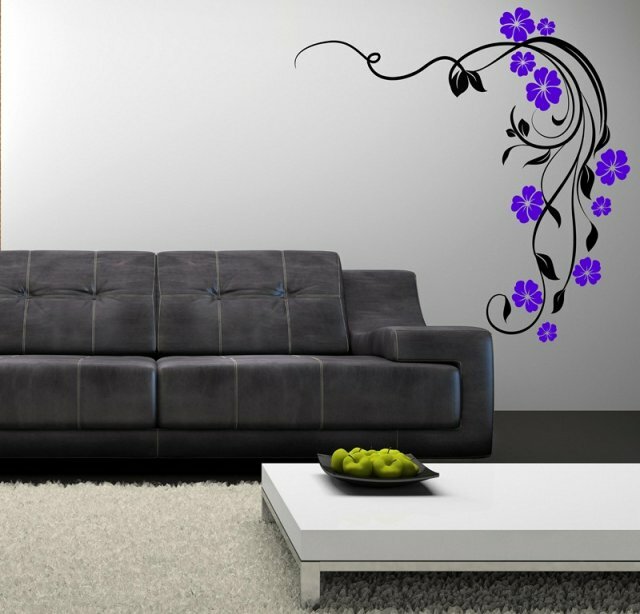 Great attention to detail really impresses making it look as if painted or tattooed. 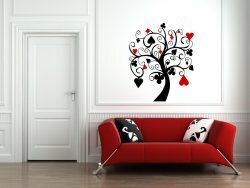 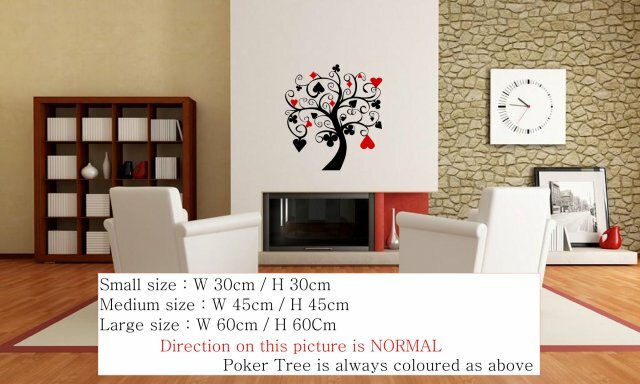 Make your own original poker tree, choose your preferred colours for the trunk and the symbols to suit your interiors.